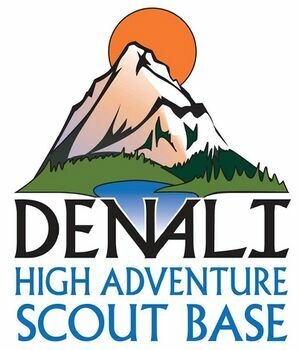 Denali High Adventure Scout Base (DHASB) is the newest camp property of the Great Alaska Council. This 2,000 acre camp is located at mile 133 on the Parks Highway offering long term camping (6 nights) to Boy Scouts from Great Alaska Council as well as other visiting Councils. It is one of three traditional resident camps operated by the Council. 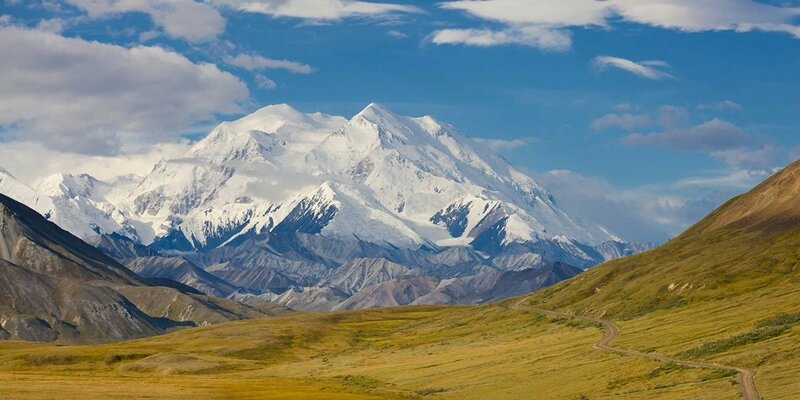 Denali High Adventure Scout Base Mission Statement:Delivering Alaskan wilderness education and adventures while encouraging, physical, mental and moral growth and stewardship. The Denali High Adventure Scout Base (DHASB) is the newest camp property of the Great Alaska Council. This 2,000 acre camp is located at mile 133 on the Parks Highway week-long resident camping to Boy Scouts from the Great Alaska Council and other visiting Councils. It is one of three resident camps operated by the Council. DHASB is a world class destination for Scouts and visitors to experience Alaska’s unique, vast, and remote wilderness. We educate all campers through a variety of variety of exhilerating year-round programs in outdoor ethics, high adventure, bear safety and environmental stewardship. Scouts will gain a greater understanding and appreciation of Scouting and its values using the outdoor and life skills they develop in the natural wonder of the Denali High Adventure Scout Base.